There is no other system anywhere in the world that offers the dual function of "Charging and Parking". For cities and communities, but also for different industries and service sectors, EnergyParking presents a new source of income that finances itself – as well as a serious commitment to environmentally-friendly mobility. 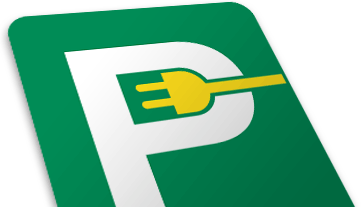 Parking is everywhere – making EnergyParking of interest everywhere.